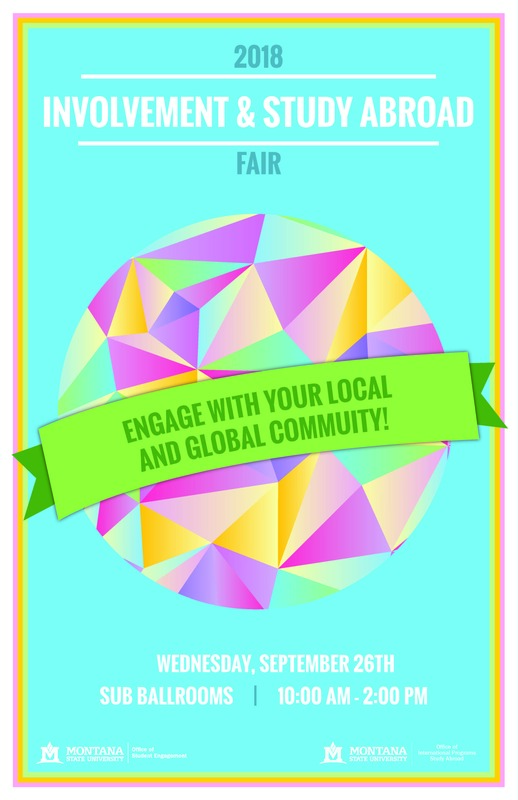 The Involvement Fair and Study Abroad Fair will offer a one stop shop for all MSU students, faculty, and staff to engage their local and global community! 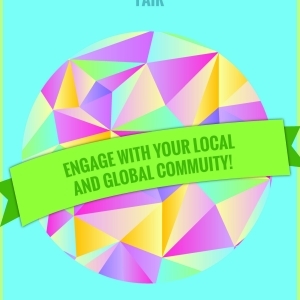 Hosted by the Office of Student Engagement and the Office of International Program- Study Abroad, the fair will be January 30th from 10am-2pm in the SUB Ballrooms. Previous fairs have featured numerous distinct clubs and organizations, ranging from common college fixtures such as Fraternity and Sorority Life, and recreational and music groups, to more unique clubs like Dance Club, Collegiate FFA, and Tactical Action Gaming. Whether this is your first or last semester at Montana State University, involvement is a crucial part of your experience. Joining an organization of interest serves to introduce you to like-minded individuals - OR - getting involved outside of your comfort zone will help you get acquainted with people you may not normally interact with. For more information contact engagement@montana.edu or call 994-7475.